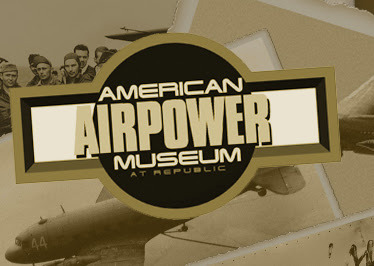 I am proud to announce that our interactive services division, Launchsight Solutions, has been selected to redesign the website for the American Airpower Museum. I will let you know when we launch the new site. You are currently browsing the archives for the Interactive Services category.